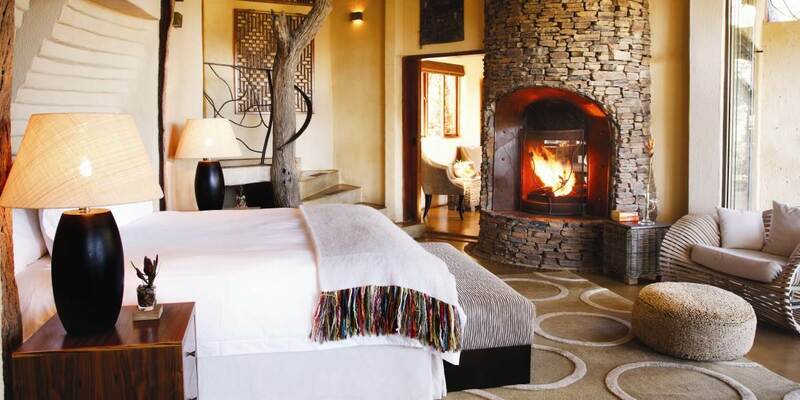 Molori Safari Lodge is quite possibly the finest safari lodge in Africa. 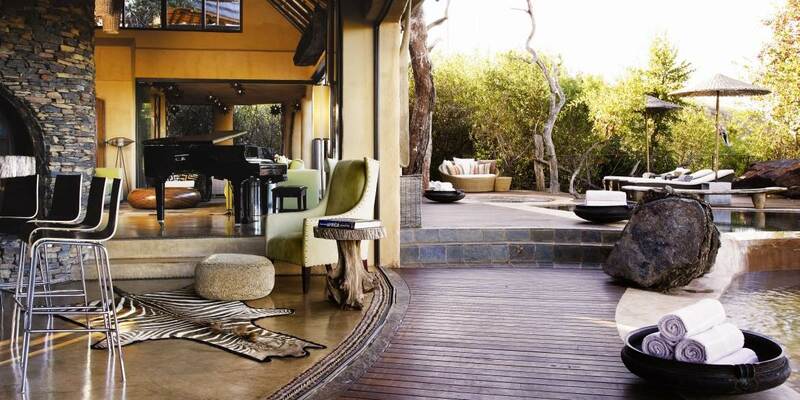 Built originally in 2002 as a private bush home and retreat for a billionaire no expense was spared when creating this incredible property. 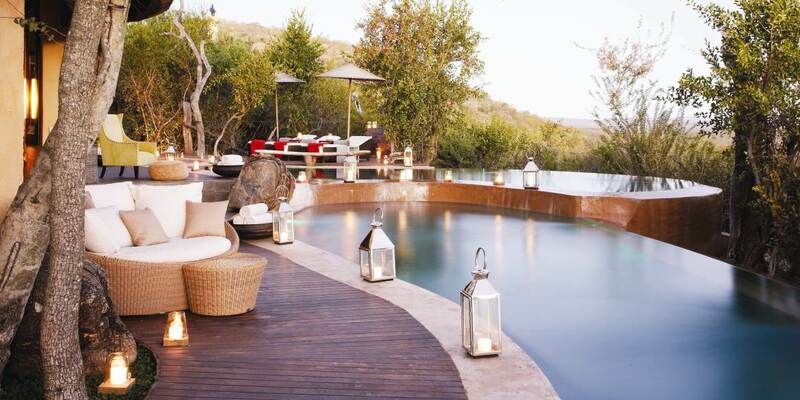 In 2007 it was decided to open the property up to the public; this safari property is what luxury big five safari is all about. 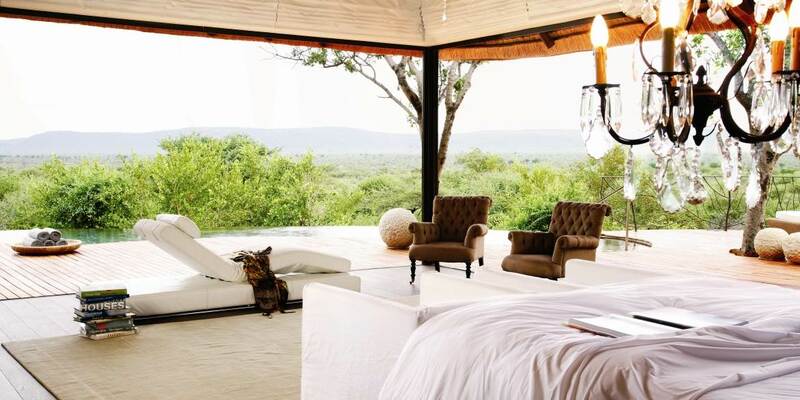 The word Molori is Setswana for dream and this safari really is what dreams are made of. 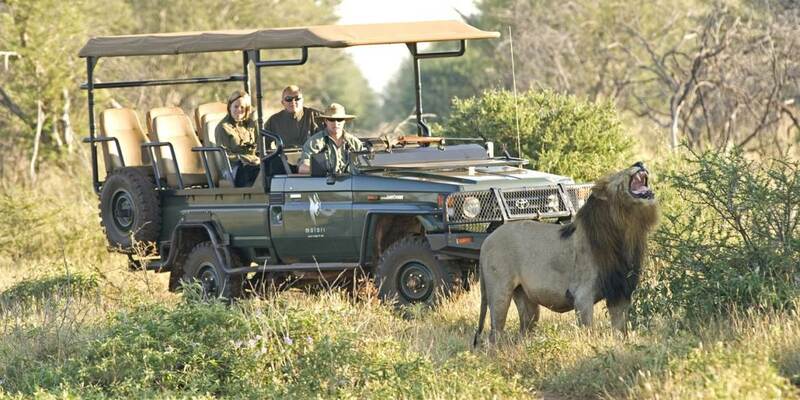 Situated in the 75,000 acre Malaria-free Madikwe Game Reserve the game viewing is excellent; big Five plus Cheetah and Wild Dog make this a so-called Super Seven experience from a game viewing perspective but Molori has so much more on offer. 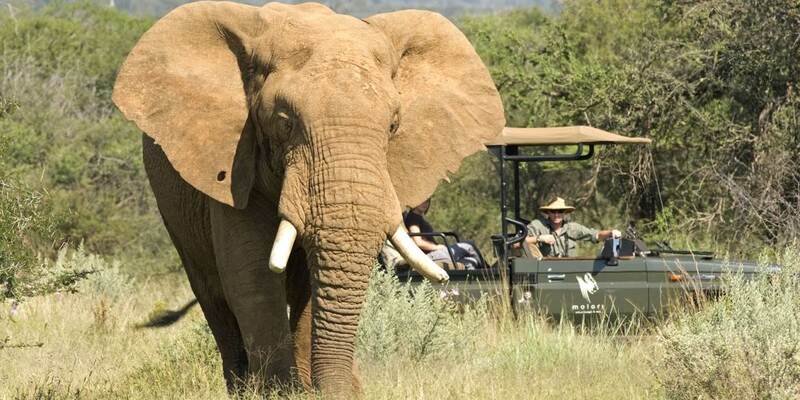 Activities include game drives, wild dog tracking, bush walks, super seven by night with Night Vision Goggles and stargazing. Wellness activities include spa treatments, a sauna and steam room, heated spa baths, plunge pools and private swimming pools. There is also a junior ranger programme for children, culinary classes and an array of dining experiences to choose from. 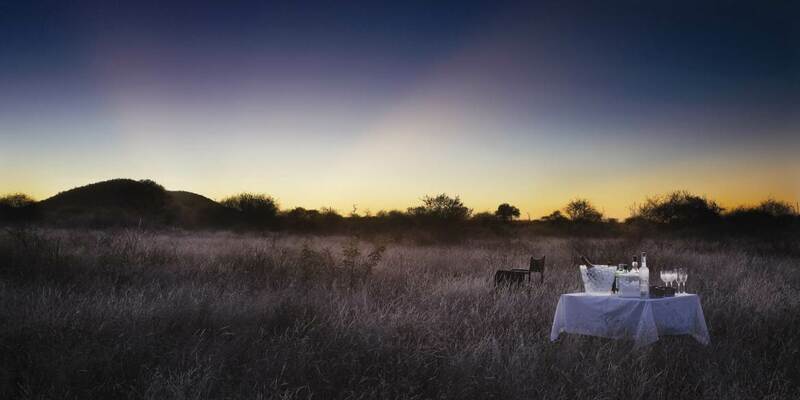 Molori is involved in rhino conservation efforts and we can arrange for guests be part of an extraordinary hands-on rhino tagging experience involving the notching, DNA sampling and micro chipping of the rhino’s horns. You can also work on the ground with the vet and ecologist, in close proximity to the sedated rhino, or take to the air in a helicopter during the rhino search. 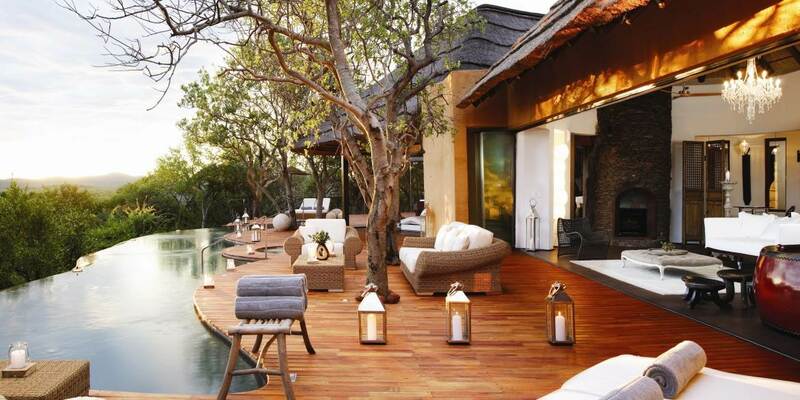 Molori has five incredibly luxurious open-air suites. All have floor-to-ceiling retractable glass walls, opening onto a private deck and swimming pool, a fireplace, minibar, espresso machine, telescope, wireless Internet, outdoor shower and air-conditioning. The presidential suites also feature a kitchen and dining area, a library and study, walk-in dressing room and guest bathroom. The communal area has four dining areas, a library, a large living room and bar. 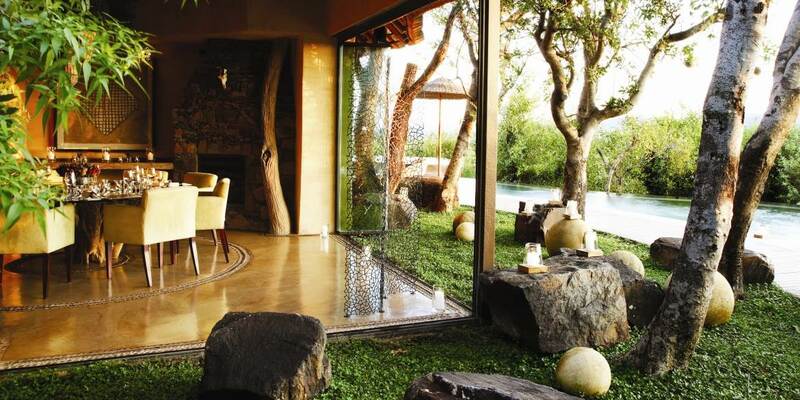 The living room and bar areas open onto an outdoor deck featuring a hot spa bath and twin infinity pools. 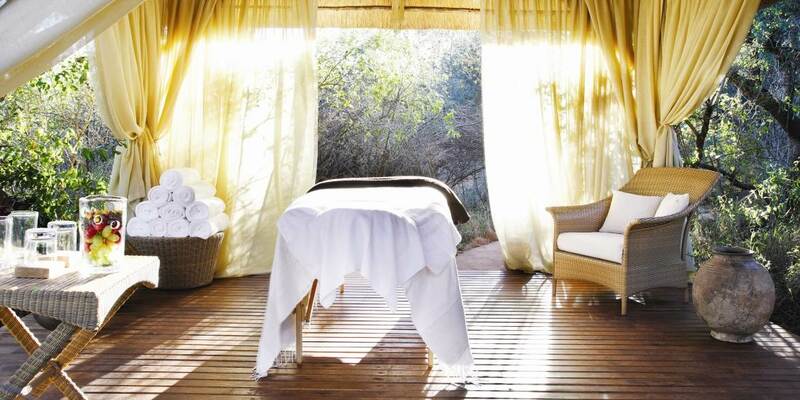 A rim-flow heated spa bath is also situated on the highest mountainside deck for optimal wildlife viewing. You can unwind with a cocktail, a book or a cigar on Molori’s many relaxation decks, including the prized reading and star decks. The main lodge library offers a large selection of popular books, and a well-equipped humidor with a fine selection of imported cigars (available at an extra cost).